Hello! 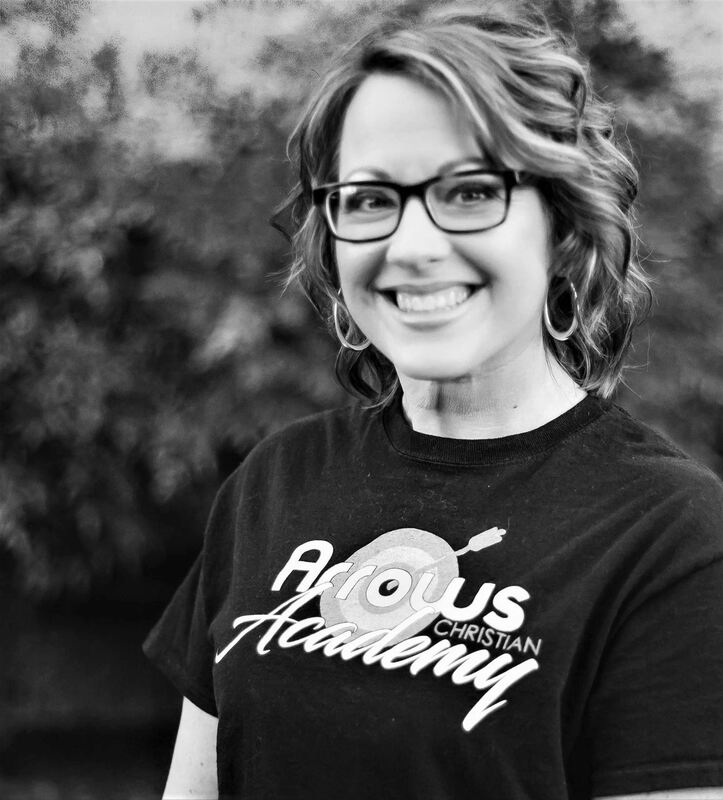 My name is Kathleen Drew, and I'm thrilled to be a part of Arrows Christian Academy. I grew up in southern California and graduated with a Bachelor of Science in psychology and family services degree from Corban University and a Master of Education in Teaching degree from Concordia University in 2009. I began my teaching career as a substitute teacher in the Rogue Valley. I’ve also had my own school for a short time and taught for St. John Lutheran School. At the present time I am tutoring privately and for Rogue Valley Tutoring Center. Currently, I live in Central Point with my husband, Danny, and my many pets. I have four grown children, and attend Grace Point Fellowship. I had the opportunity to learn about homeschooling when I homeschooled one of my daughters in high school, and another daughter from fourth grade to ninth grade. I enjoy gardening, reading, baking, and planning fun, educational activities for my students. 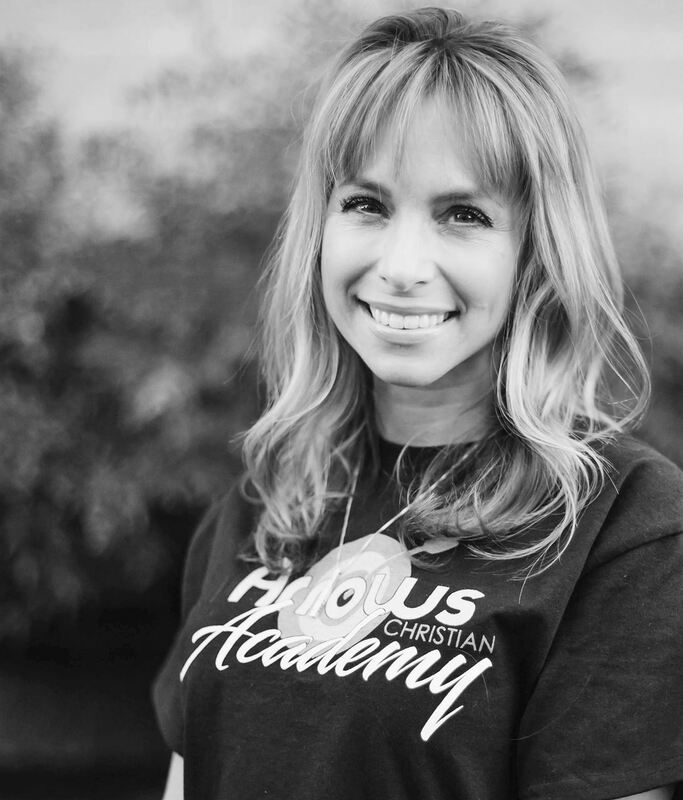 Hi, my name is Ali Williams and I am thrilled to be teaching 1st/2nd grades at Arrows Christian Academy. I’ve been married to my high school sweetheart for 17 years and have lived in the Valley for just as long. We have four children ages 13, 10, 7 and 4. We love our church, New Life Church of the Nazarene, where we serve kids preschool through middle school. I attended Linfield College and received my degree in Elementary Education. I have my Masters in Early Childhood Education with my endorsement in teaching English to Speakers of Other Languages (ESOL) from SOU. Over the past 20 years, I have had the privilege of teaching everything from preschool and kindergarten and all of elementary grades including grade level blends, ESL, art, dual-language kindergarten and I’ve also homeschooled some of my own children. I’ve worked as a co-op teacher, as well as a substitute in both public and private school settings. My passion in life is children--helping them grow in confidence, character, community, faith and knowledge. When not in the classroom, I love time with my family adventuring both outdoors and on our little hobby farm where we reside. Hi! I'm Angie Kucera. I've been married to my husband, Dan, for 20 years and we have identical twin daughters who are almost 18 and are seniors at Cascade Christian High School. We attend New Life Nazarene Church where I'm one of the worship leaders. In addition to Arrows, I also teach music specialties at Grace Christian School and have been there for the past 6 years. I produce their Christmas and spring musicals where I work with 200+ kiddos in each production. I have also taught science and social studies for a homeschool co-op a few years ago as well as homeschooling my own girls in preschool and kindergarten and again from 2nd-6th grades. I'm looking forward to partnering with you and your precious children!